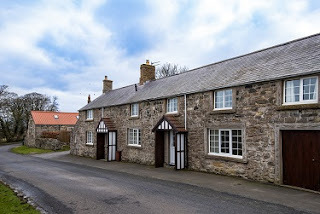 Proctor's Stead Holiday Cottages offers superb self catering accommodation in Dunstan, near Alnwick, Northumberland. The holiday cottages are a few miles from the sea & enjoy beautiful sea views. Dunstanburgh View sleeps up to four people in two bedrooms, and Seascape sleeps up to six people in three double bedrooms. 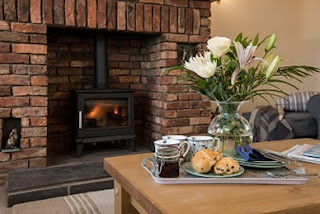 Both of the holiday cottages have well-equpped kitchens with everything you could need, and comfortable sitting rooms with plenty of seating, Freeview TV and Wi-Fi. Proctor's Stead Holiday Cottages are a fabulous base for your holiday, whether it is for a week or just a couple of days. The local area also boasts a range of activities including walking, cycling, fishing, golf, horse riding and much more.